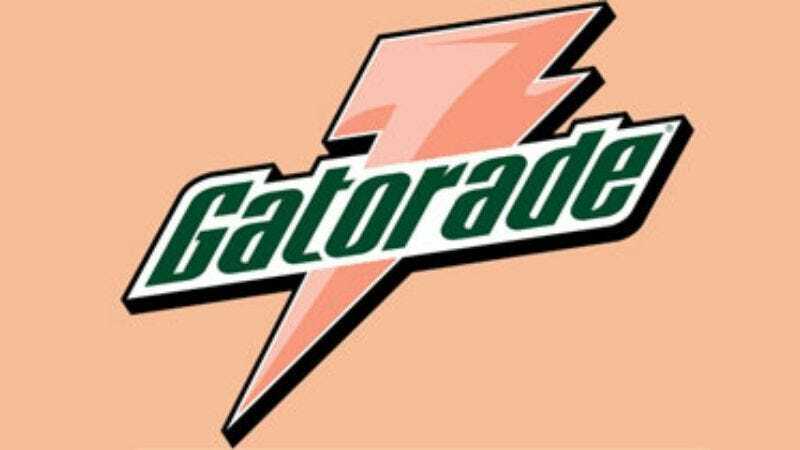 BARRINGTON, IL—According to scientists at Gatorade's Sports Science Institute, the nearly $90 million and approximately 40,000 man-hours the corporation invested over the course of the last five years has resulted in a new peach-flavored Gatorade. "We used all of our available technology here at the GSSI, including our exercise sensorium, the biochemistry lab, an aerospace-grade centrifuge, gas chromatography of our original 1965 formula modified to accept artificial peach flavor, an experimental nanotechnological beverage laminar flowbench, and most important, a performance lab where we paid [Pittsburgh Penguins center] Sidney Crosby $12 million to ride a stationary bike uphill for 30 minutes, take a sip of the drink, and then fill out a comprehensive questionnaire in which he was asked if the substance tasted like peach or not," GSSI director Dr. Robert Murray told reporters Monday. "This is a huge technical and financial leap forward from the process we used to develop Gatorade blue, orange, yellowish-green, and dark blue." Upon taking a sip of the new drink after three "intense and exhausting" hours of playing Grand Theft Auto IV last Tuesday, Cleveland resident Sean Colgrave said the new flavor tasted "fine."